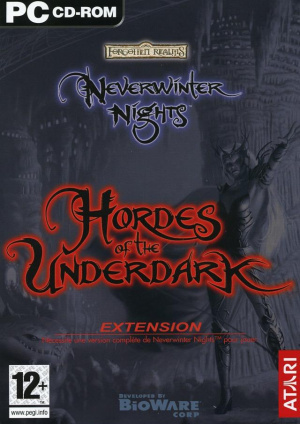 Un MMO Neverwinter Nights ? NIVEAU MAX A 20 !? MAIS POURQUOI ? !